As Vice Chair of FAR’s Board of Directors, Annette was instrumental in the development of our health and social services programs in Armenia. She also helped to create and support the FAR Children’s Center in Yerevan, which opened in 2000. Thanks to Annette’s leadership and generosity, the Children’s Center to this day remains the only institution in Armenia where at-risk and vulnerable children can access shelter, healthcare, psychological counseling and legal assistance. Annette also helped to create fellowship programs for senior members of Armenia’s Ministry of Health and leading Armenian health care professionals to expand their knowledge of healthcare delivery, financing and management. She served on the International Advisory Committee for Yerevan State Medical University, and as an advisor to The Armenia Fund’s primary care clinic in Nagorno-Karabakh, and to several USAID projects throughout Armenia. A recognized leader in her field, Annette dedicated her 50-year career working to improve healthcare in the U.S. and overseas, with the last two decades as Chair of the Department of Health Policy and Management at New York Medical College. Upon her retirement in 2015, the school created a scholarship in her name. She greatly understood the effects of poverty, disparity, access barriers and fragmented delivery on the healthcare system, and was committed to making a demonstrative positive difference in the field. “Annette was one of the most inspiring, driven people I have ever met and I admired her greatly. 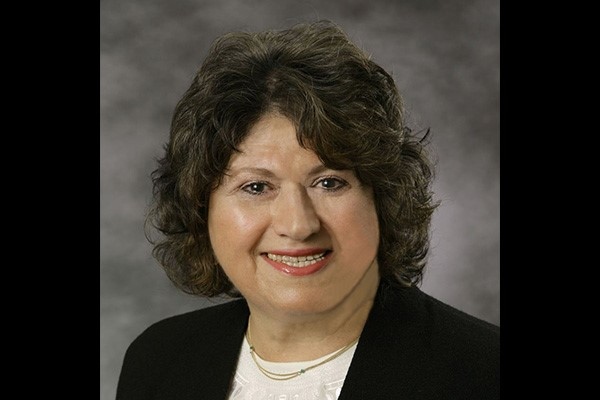 We at FAR have had the privilege to work closely with her, which has enabled us to benefit from her knowledge and expertise so our programs can better improve public health for Armenians,” said FAR Board Chairman Randy Sapah-Gulian. The FAR community has truly lost one of its very best and her absence will be felt by all. An intelligent, accomplished professional who was dedicated to the Armenian people, Annette was a warm, lovely and graceful person. She was truly a blessing to all who knew her.